What We Own is Sacred Because We Are Sacred (Oct. 14, 2018). With the teaching on the sacredness of icons of the Seventh Ecumenical Council, Fr. 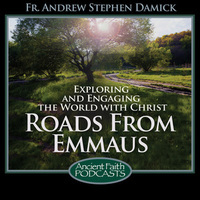 Andrew Stephen Damick demonstrates how our theology about the blessedness of material reality also means that we have to dedicated what we own to God.